BlogHome » JENNY EVANS IS SO GOOD!!! JENNY EVANS IS SO GOOD!!! In our fast-paced lives, how to we combat stress and stay resilient? Hire Jenny Evans! A self-professed science nerd, Jenny’s done the research so we don’t have to! 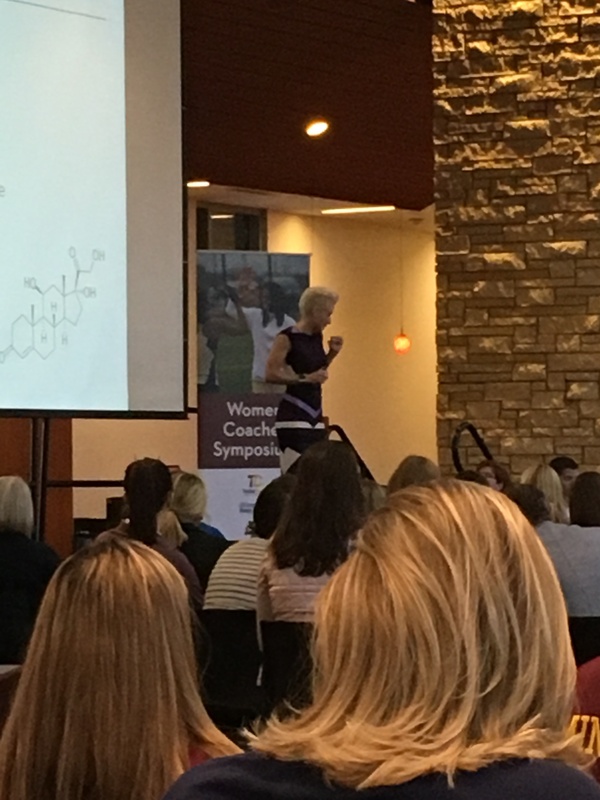 Minneapolis based Jenny Evans teaches just that! 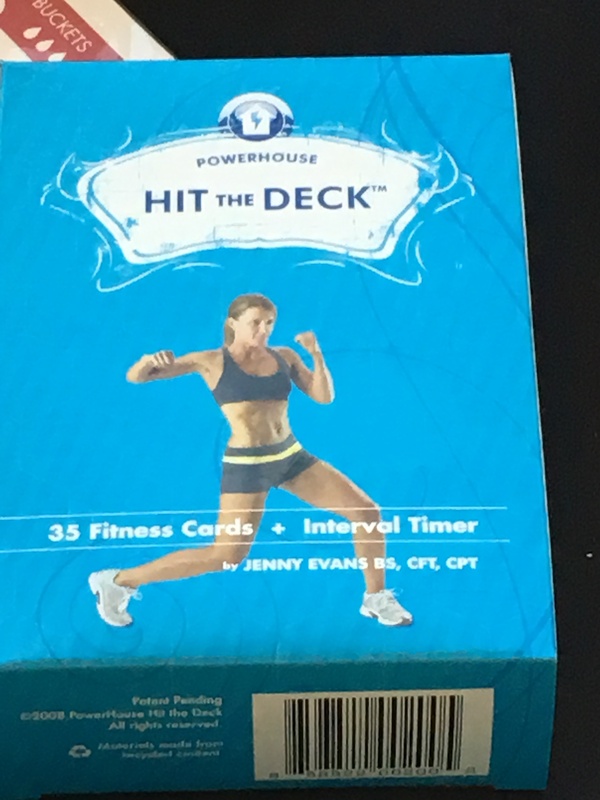 And as a takeaway, attendees can buy a deck of Hit the Deck cards, that offer 35 different exercises one can do in under 5 minutes each to help relieve stress that creeps up throughout your day! Email info@preferredspeakers.com and we will send you a free deck!